• Busy taking care of everyone but yourself? • Wondering what to do with the rest of your life? 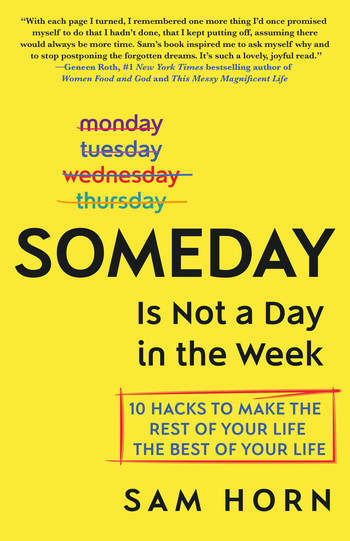 • Planning to do what makes you happy someday when you have more time, money, or freedom? "Ready for a reset? The inspiring stories and marching orders in this book will transform your life—for good." 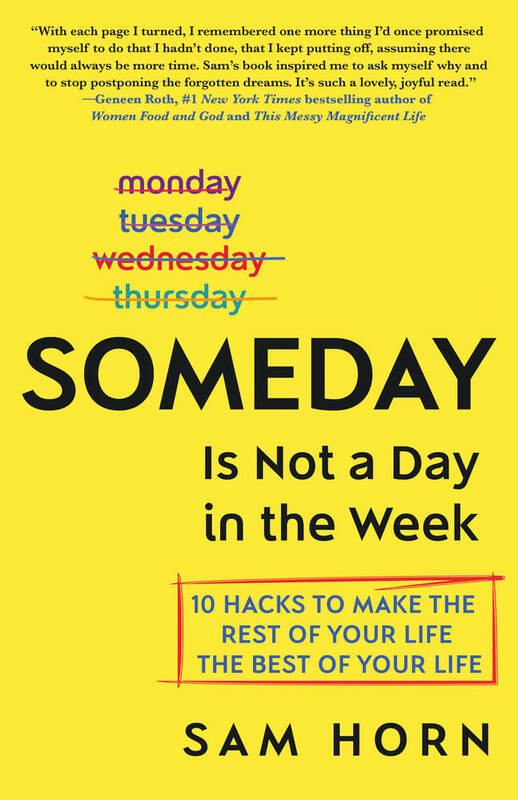 "Self-disruption is the key to achieving happiness and Sam Horn's refreshing new book gives readers 10 actionable life hacks to change the quality of their personal and professional lives. This is a guide book for anyone seeking personal transformation and a more purposeful life." —Jay Samit, bestselling author of Disrupt You!